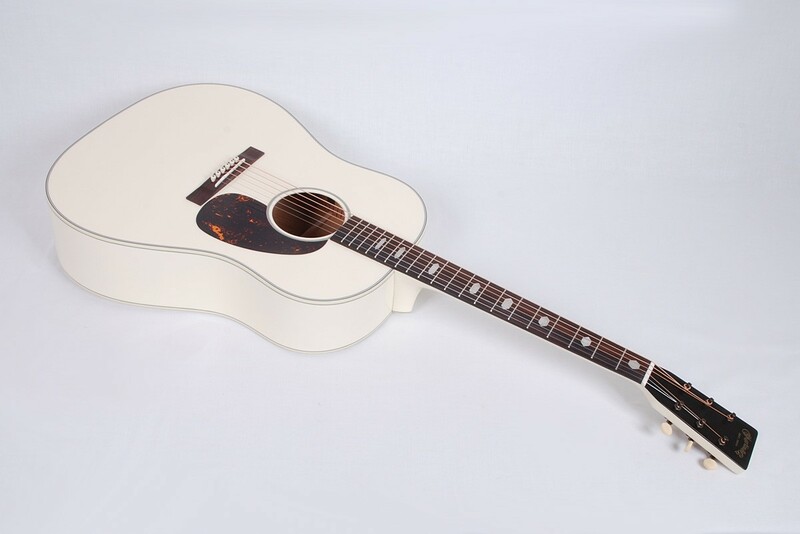 This was one of the NAMM 2018 Exclusive models available only to dealers attending the show. 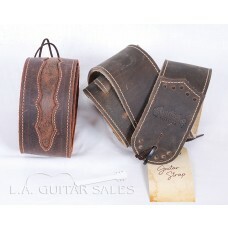 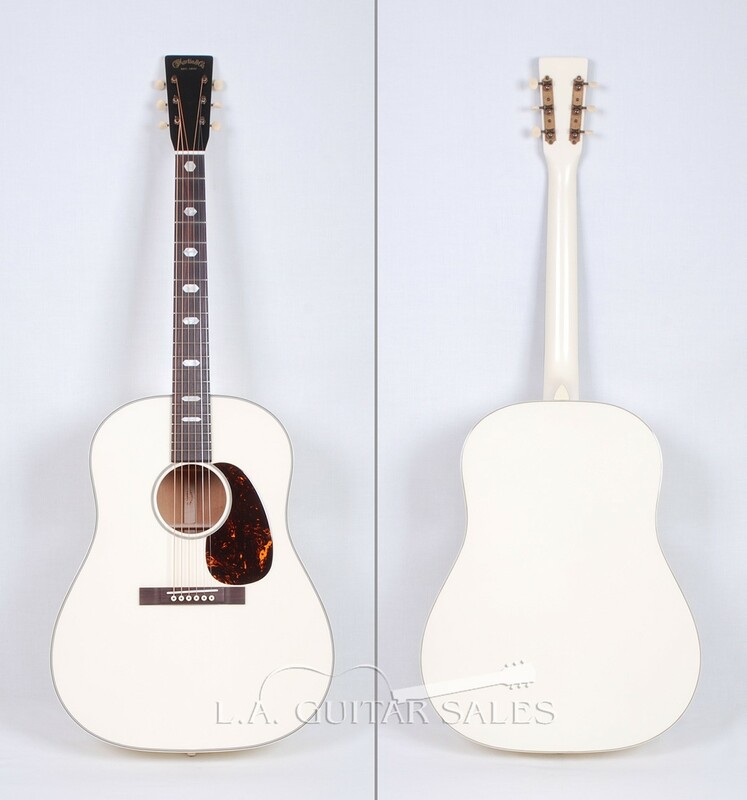 The guitars features 14-fret slope shoulder body, genuine Mahogany back and sides, Adirondack soundboard, scalloped froward shifted 1/4" Adirondack barcing and custom antique white finish with Ivoroid binding. 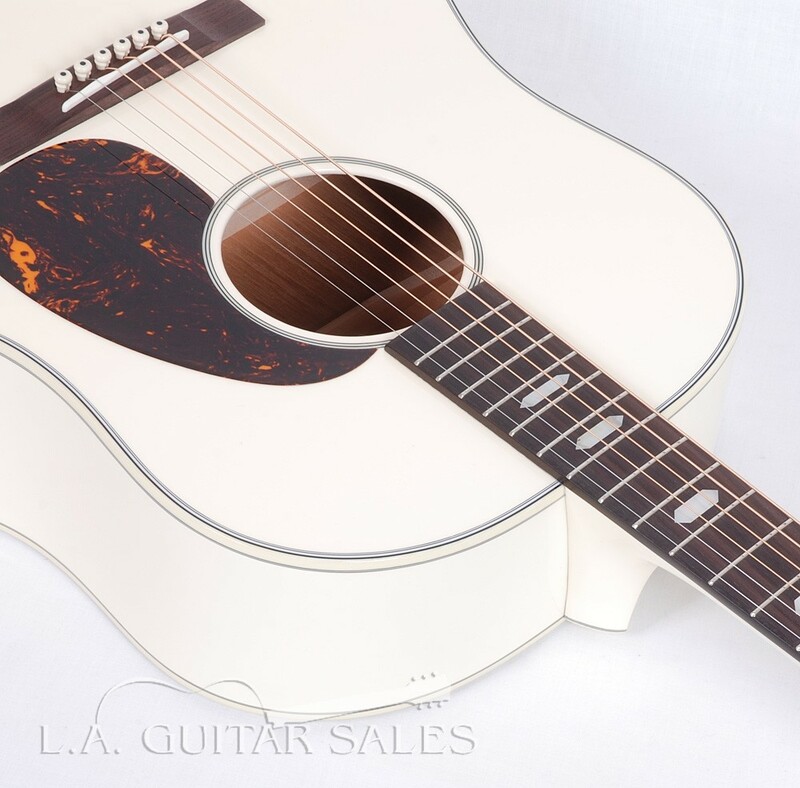 This was one of the NAMM 2018 Exclusive models available only to dealers attending the show. 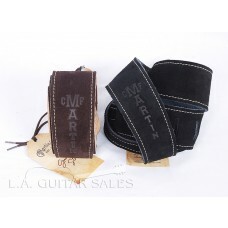 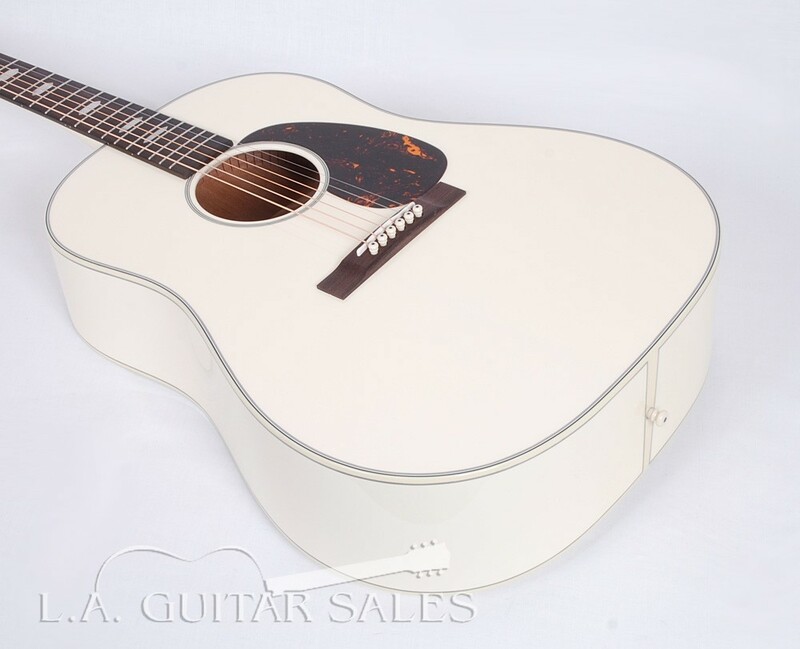 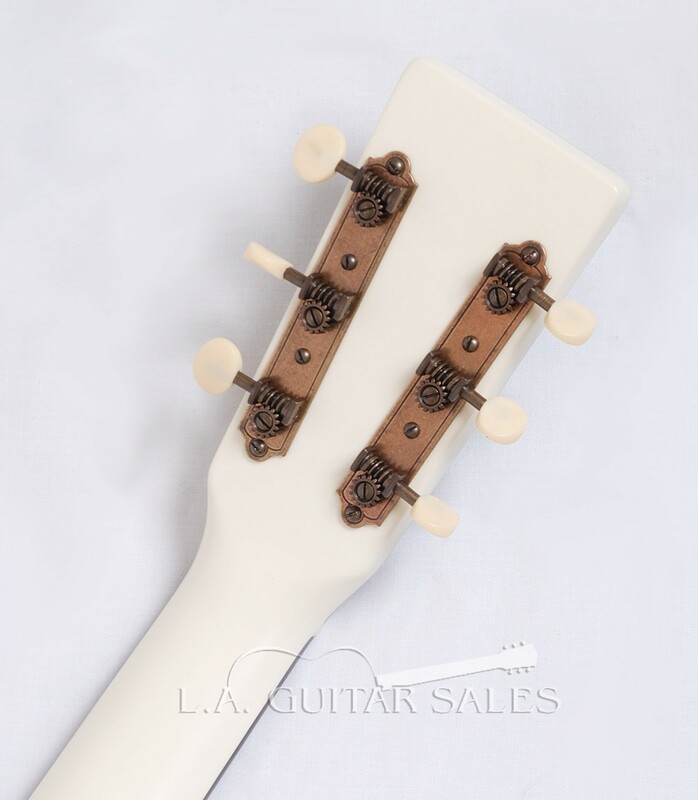 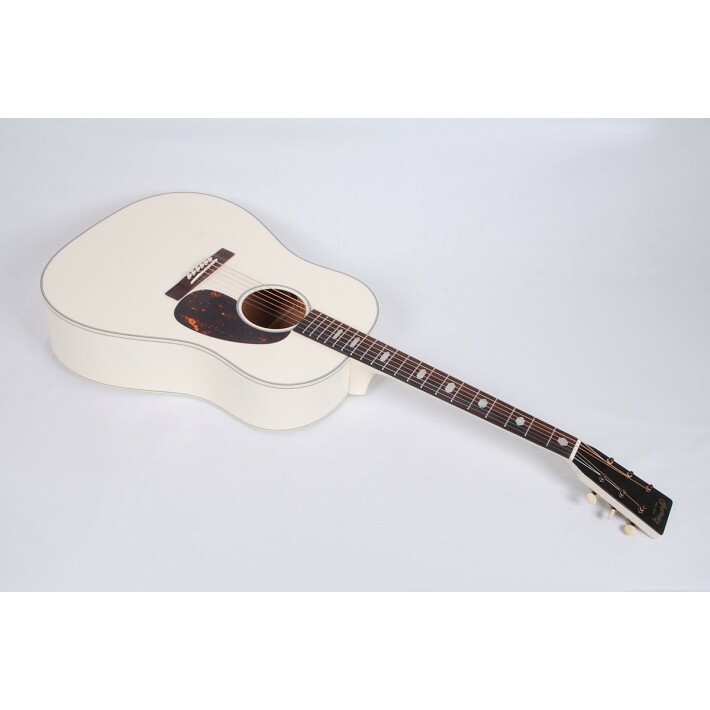 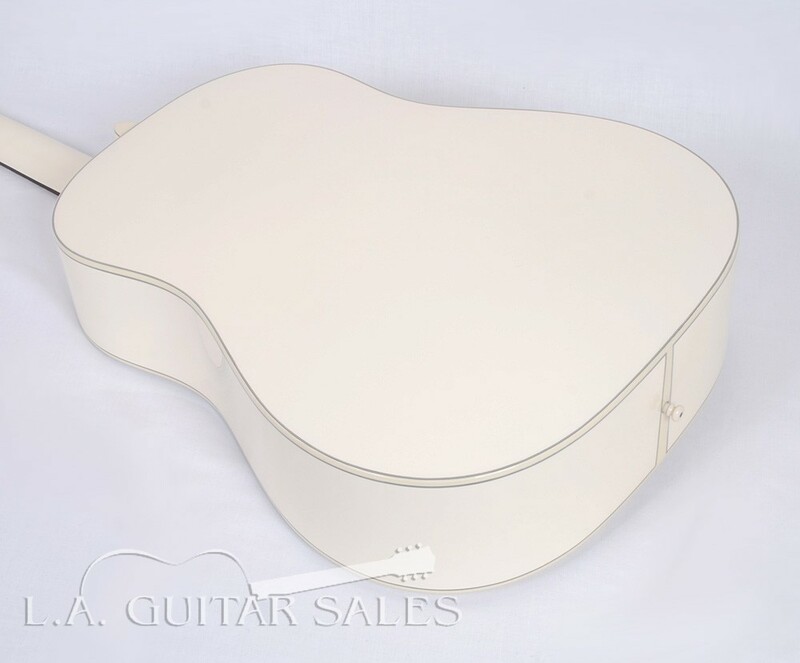 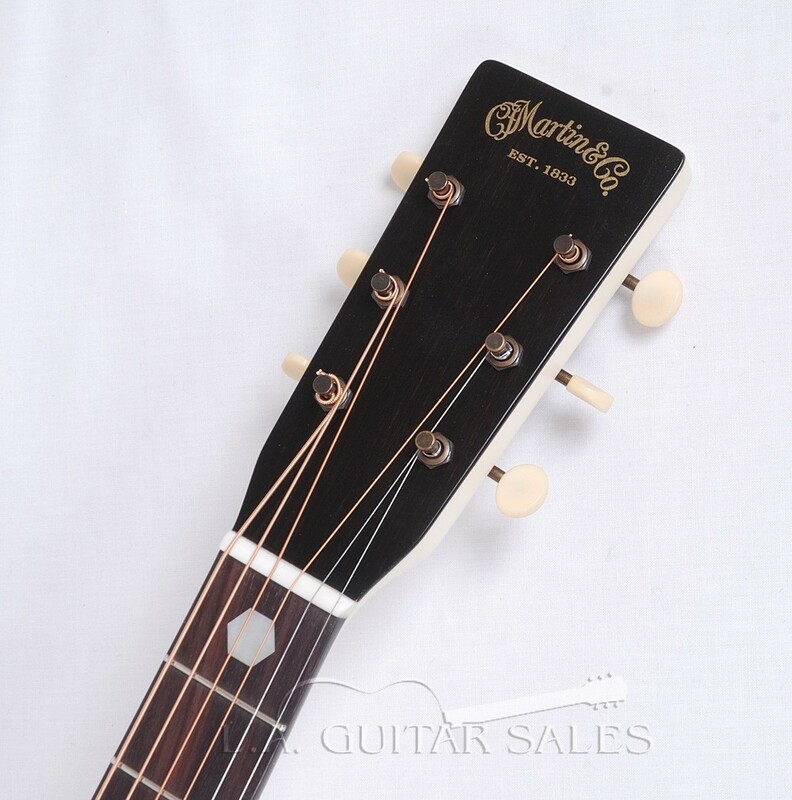 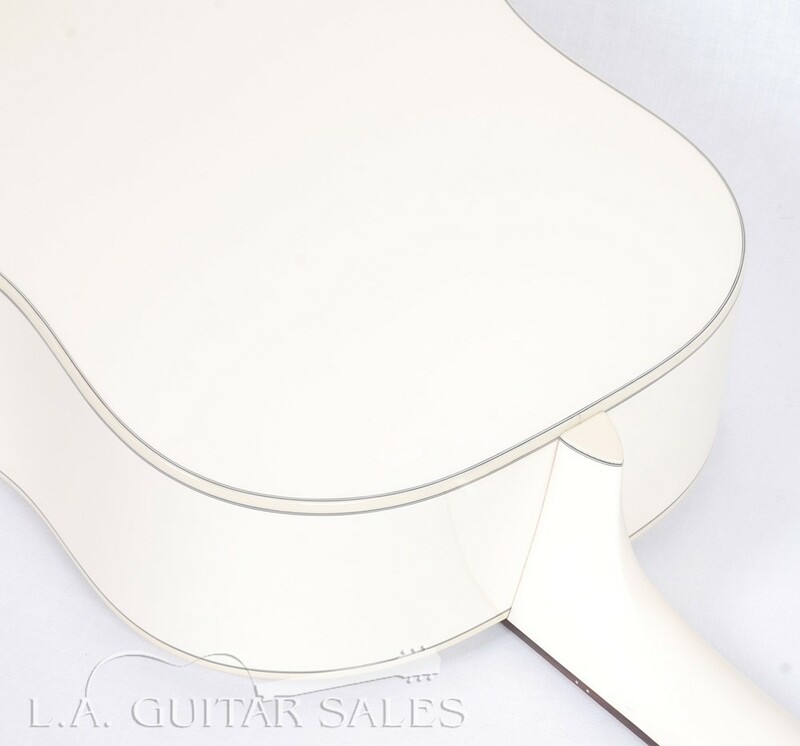 The guitars features 14-fret slope shoulder body, genuine Mahogany back and sides, Adirondack soundboard, scalloped 1/4" Adirondack barcing and custom antique white finish with Ivoroid binding.